The tale of the kidnapping of J Paul Getty's grandson, J Paul Getty III, has already been pushed into the mainstream with Ridley Scott's movie All the Money in the World, and now FX has a new show about the whole ordeal. Directed and produced by Danny Boyle, known for movies like Trainspotting, 127 Hours, and the Oscar winning Slumdog Millionaire, Trust is a television drama series based on the kidnapping of J Paul Getty's grandson. Written by Simon Beaufoy, Trust stars Donald Sutherland as J. Paul Getty, Hilary Swank as Gail Getty, and Harris Dickinson as John Paul Getty III. The show's trailer presents a much more detailed, in-depth and immersive view of the entire kidnapping incident that rocked the world back in 1979. The show is earmarked with classic Danny Boyle elements of debauchery, confusion, contradictory human behavior, and lots of drinking, swearing and drugs. 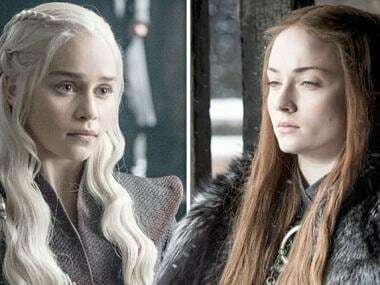 The show will tell the story over multiple seasons, and will begin in 1973 with the kidnapping of John Paul Getty III by the Italian mafia in Rome. The abductors expect a huge ransom out of the kidnapping, but the billionaire J Paul Getty refuses to pay up. Trust is scheduled to be released on 25 March, 2018. It also stars Brendan Fraser, Anna Chancellor, Norbert Leo Butz, Charlotte Riley and Luca Marinelli. 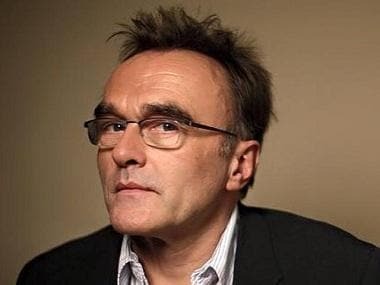 Danny Boyle has directed the first three episodes, and the show is produced by FX Productions, Cloud Eight Films, Decibal Films and Snicket Films Limited. You can check out the trailer below.